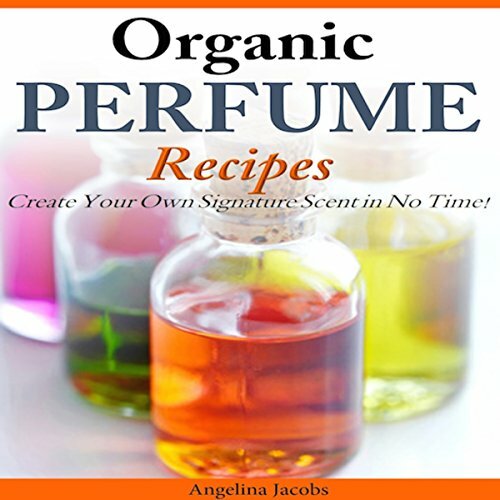 Showing results by author "Angelina Jacobs"
Create Your Own Signature Scent in No Time! 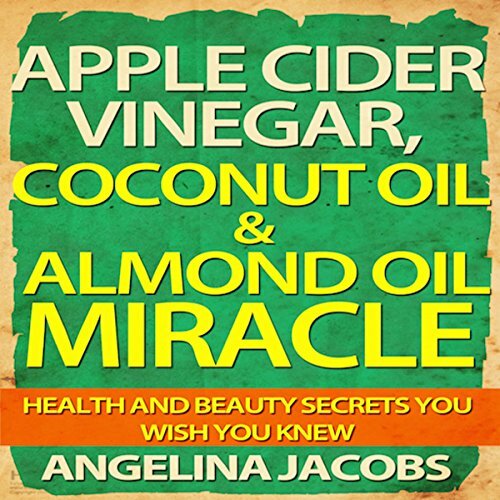 Quick, Simple and Easy Recipes to Enhance the Beauty of Your Body, Skin and Hair! It gets extremely difficult to decide whether or not to rely on cosmetic and chemical products to manage a good and fit body. 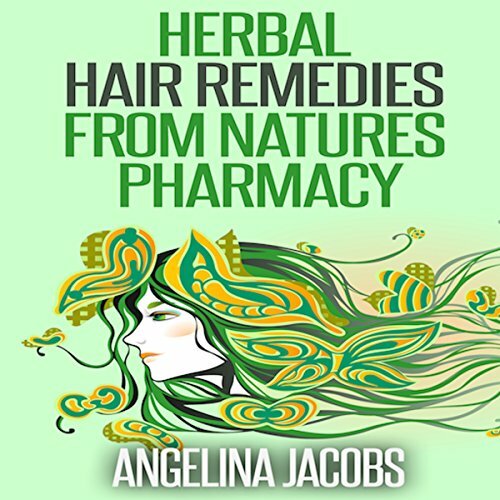 Similarly, managing long, strong, and voluminous hair is a dream of every woman; and with the increasing workload and lack of time, nowadays, even men are finding it hard to maintain healthy hair. 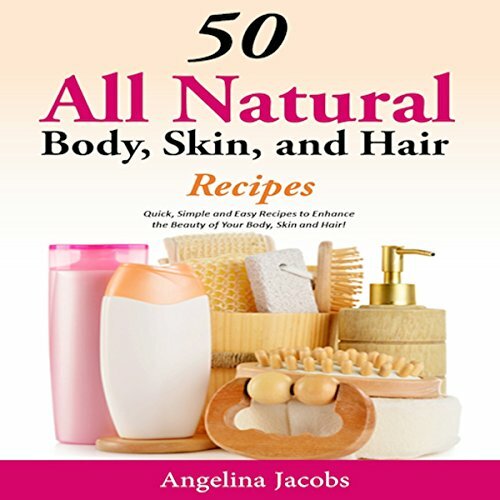 This naturally results in the form of excessive hair loss and dry and damaged hair, in both men and women. 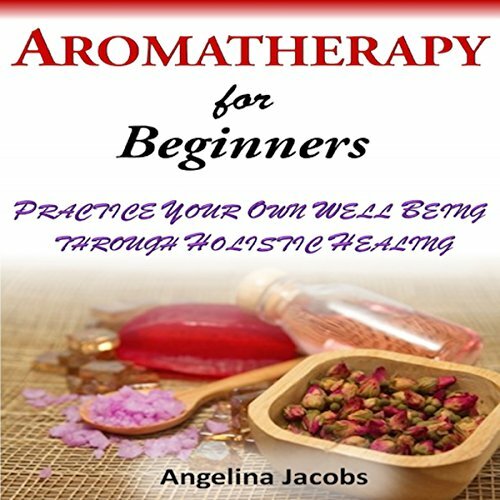 Aromatherapy for Beginners contains a comprehensive introduction to the practice of aromatherapy, authentic intel on essential oils, aromatherapy recipes for the benefit you are seeking, information about various aromatherapy products, and the proven benefits of aromatherapy. Do you want exotic hair without paying an exotic price? Possessing healthy hair that is full of body and shine is easy to achieve...if you just know how. Every woman wants hair that is equivalent to a supermodel's - shiny, smooth, voluminous, and, of course, manageable. We see these super models selling a variety of shampoos, conditioners, and hair treatments while flaunting their beautiful hair in magazines and on television ads. But did you know that using these products can actually do more harm than good?